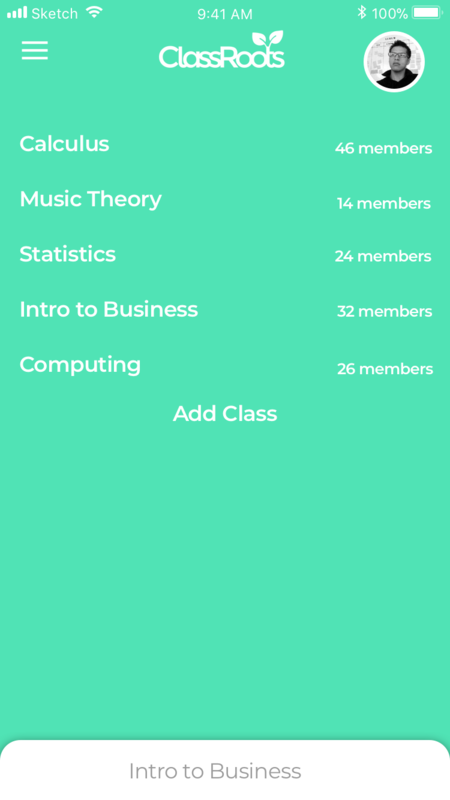 ClassRoots is a free to use app that creates a discussion forum for every class at your school. Sign up to find out when we come to your campus. Buying ClassRoots ads can be a great way to find members! Clubs, make sure you're reaching the right students.